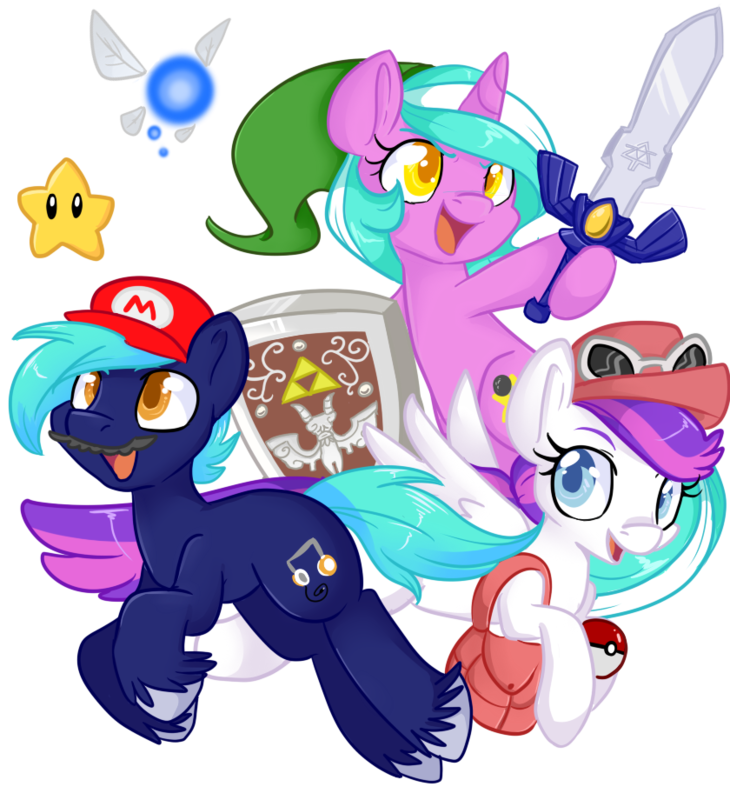 We have a handful of updates for you from Baltimore today including the official rules for BronyCon’s cosplay contest, the Postcards From Equestria art contest and our open mic. Celebrate the summer solstice with BronyCon’s Summer Sun Celebration Sale! BronyCon, in conjunction with Bronies For Good, is proud to announce their official primary charity for the August 2014 convention. For all of you wanting to start planning out your time in Baltimore this Summer, BronyCon has posted the schedule of events online! BronyCon is proud to announce a partnership with 3D printing company Itzfab Media. BronyCon has scored a “big” guest this year to finish out the VIP list—co-director ”Big” Jim Miller! Hope you’ve been saving your bits because BronyCon has now launched its interactive vendor map at bronycon.org! If you’ve read the “My Little Pony: Friendship is Magic” chapter books, then you’ll definitely be familiar with BronyCon’s next confirmed guest: G.M. Berrow! Get ready to raise your hooves and rock the Baltimore Convention Center because BronyPalooza is coming back, and it’s better than ever! We are excited to announce that the amazing voice behind Big Macintosh, Peter New, will be coming to BronyCon this Summer. We are excited to announce that the father-daughter duo Claire and Ian James Corlett will be coming to BronyCon this Summer! BronyCon would like to kick off your big Summer with savings on registration when you purchase your badges with your friends and family! BronyCon’s next guest is no stranger to Baltimore- and happy to be back for the convention this year! We are happy to announce that Josh Haber is the next confirmed guest for BronyCon 2014! You’re going to be absolutely animated when you hear who is the next confirmed guest at BronyCon 2014—Sabrina Alberghetti!